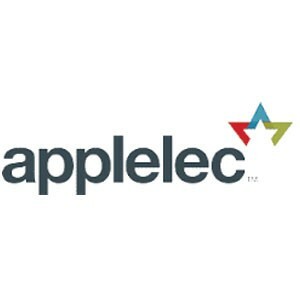 Established in 1998, Applelec is a manufacturing company renowned for the creation of sophisticated fabricated signage and the manufacture of groundbreaking lighting products, such as the award winning LED Light Sheet. Alongside in-house manufacturing, Applelec source and adapt innovative products to deliver imaginative project solutions in our role as a confidential trade supplier to the signage, lighting and display industries. With two factories in West Yorkshire and offices in Bradford and Tring, Hertfordshire, Applelec is proud to have built a reputation as a company that can always find a solution. Visits to our showrooms and factories are welcome.